The GBU-12 Paveway II is an American aerial laser-guided bomb, based on the Mk 82 500-pound general-purpose bomb, but with the addition of a nose-mounted laser seeker and fins for guidance. A member of the Paveway series of weapons, Paveway II entered into service c. 1976. It is currently in service with the Royal Australian Air Force, Royal Saudi Air Force, U.S. Air Force, US Navy, US Marine Corps, Royal Canadian Air Force, Royal Malaysian Air Force, Colombian Air Force, Swedish Air Force, and various NATO air forces. GBU-12 bombs (along with the balance of the Paveway series) are produced by defense contractors Lockheed Martin and Raytheon. Raytheon began production after purchasing the product line from Texas Instruments. Lockheed Martin was awarded a contract to compete with Raytheon when there was a break in production caused by transferring manufacturing out of Texas. "Paveway II" refers specifically to the guidance kit, rather than to the weapon itself. See also GBU-16 Paveway II, where the same guidance unit is fitted to a Mk 83 1,000-lb bomb. The US Department of Defense has upgraded GBU-12 production versions to include GPS guidance modes. Lockheed Martin is the sole source for US Navy purchases of this version. Raytheon sells upgraded GBU-12s to the US Government and other nations. 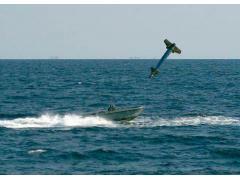 Laser-guided bombs are often labeled "smart bombs" because they are able to follow a non-ballistic trajectory when laser designation of the intended target is undertaken. According to Raytheon's fact sheet for the Paveway 2, 99 deliveries of guided munitions will yield a circular error probable (CEP) of only 3.6 feet (1.1 metres), versus a CEP of 310 feet (94.49 metres) for 99 unguided bombs dropped under similar conditions. 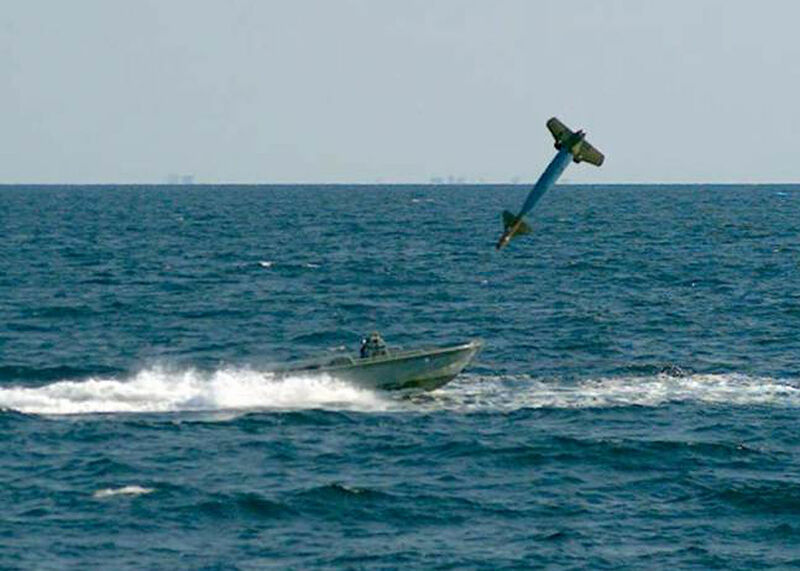 Paveway II laser-guided bombs use what is known as "bang bang" guidance. This means the bomb's fins deflect fully, rather than proportionally when it is attempting to guide to the laser spot. For example, if it sees the laser spot and determines that it should make a change it deflects its fins until it has over-corrected and then it deflects back the opposite direction, creating a sinusoidal type of flight path. This type of guidance may be less efficient at times, however is more cost effective and allows the use of simpler electronics in the guidance system.